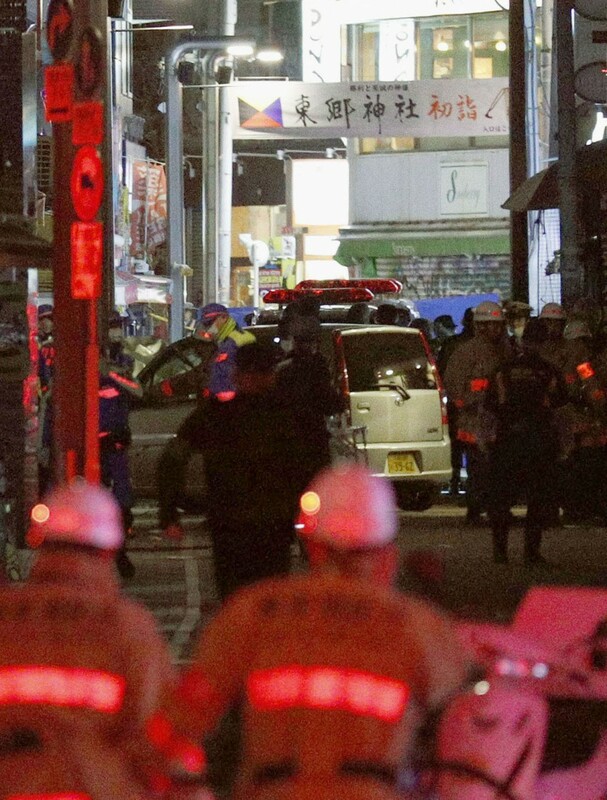 Eight people were injured after a man rammed his car into pedestrians on a shopping street in central Tokyo in the early hours of Tuesday, in what he claimed was an act of terrorism, police said. The police arrested Kazuhiro Kusakabe, 21, on suspicion of attempted murder. 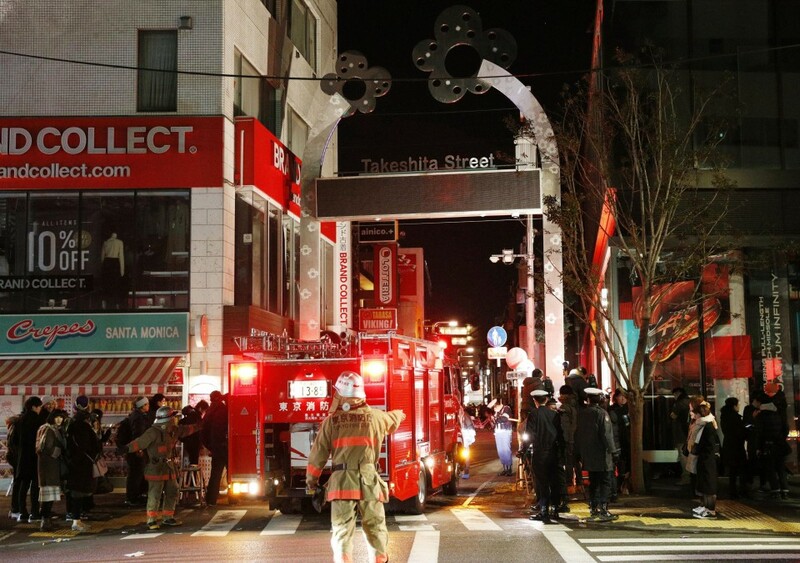 A 19-year-old university student remains unconscious after being hit by the minicar shortly after midnight on Takeshita Street in the Harajuku district, which is normally packed with young shoppers and foreign tourists during daytime. The street was closed to vehicular traffic at the time as it was expected to be crowded with people, including those making New Year's visits to the nearby Meiji Shrine, one of the biggest Shinto shrines in Japan. Kusakabe told the police he had intended to kill the pedestrians he hit "in retaliation for an execution." It was not immediately clear whether he was referring to a specific execution or the country's system of capital punishment. Investigative sources quoted Kusakabe as saying he had perpetrated an act of terrorism. He drove the wrong way on the one-way street and hit eight men aged between 19 and 51 while traveling around 140 meters, the police said. The vehicle stopped after crashing into a building. Another 19-year-old man was slightly injured after Kusakabe allegedly struck him after getting out of the car, the police said. The suspect fled the scene but the police found him in a nearby park about half an hour later. The police also found a 20-liter tanks of kerosene in the car, which Kusakabe said he planned to use to burn the vehicle, according to the police. He also told the police he had driven the rental car from Osaka Prefecture and intended to enter Meiji Shrine but was unable to do so because of traffic control.